While Vietnam’s caged bile farm bears suffer – their plight also means wild bears are still at risk. That’s the finding of a report by wildlife crime NGO, Traffic which states that bear bile farming in Vietnam must end if wild populations are to be saved. While bear bile farming is shown to be in decline in Vietnam, the continuing grey area of bear ownership is threatening wild populations. 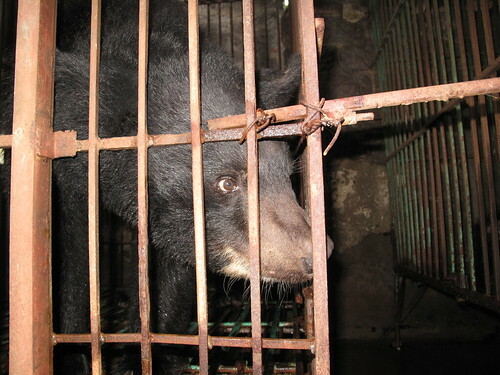 In 2005, Vietnam attempted to end bear bile farming by microchipping all existing bears on farms and banning any new bears from entering captivity. Due to a lack of resources required to clean up the industry, farmers were allowed to keep the animals they presently had after promising not to extract bile. However, this pragmatic approach meant the vast majority of farmers continued to extract bile and reap vast profits from the industry. With “farmed” bile still available from many traditional medicine outlets, demand for wild-sourced products has remained high with customers presuming wild products to be more potent. 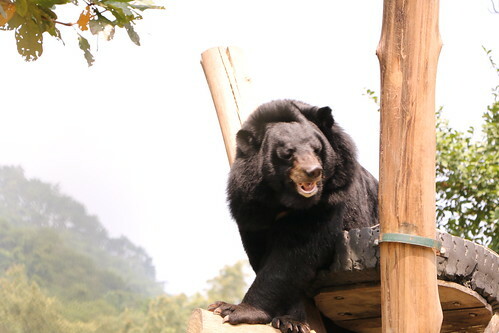 “Although our study found bear bile farming is unlikely to be profitable and is in decline in Vietnam, the sale of wild-sourced products is particularly alarming and highlights the ongoing threat to bear populations across Asia." “The findings of the report tie in with what we have observed: the bear bile farming industry is in terminal decline. But, as long as there are bears on farms, their bile will be extracted and this is fuelling a market which directly threatens wild populations. 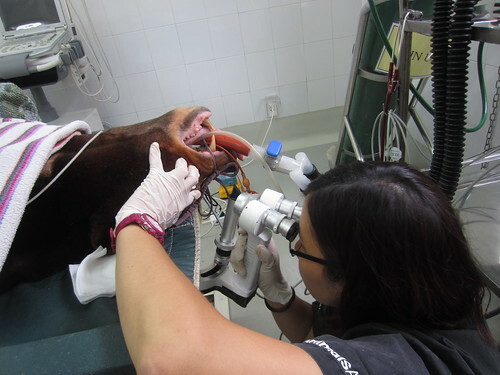 The report – part funded by Animals Asia – gives renewed impetus to the NGO’s roadmap to end bear bile farming. Animals Asia is currently working with government partners to finalise a memorandum of understanding (MOU) which will map out an end to the industry in Vietnam. 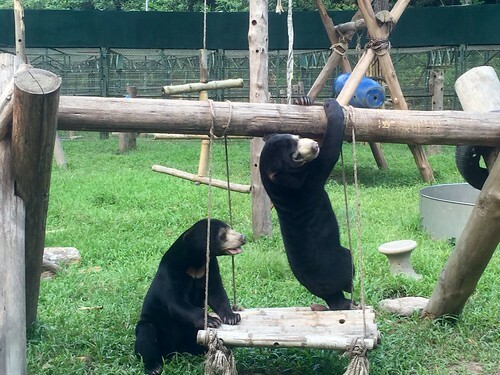 In brief, the MOU advocates additional bear rescue centres be set up around the country to care for the estimated 1,000 bears currently suffering on bile farms. Under the terms of the draft document, Animals Asia would provide expert advice on the management of the facilities. 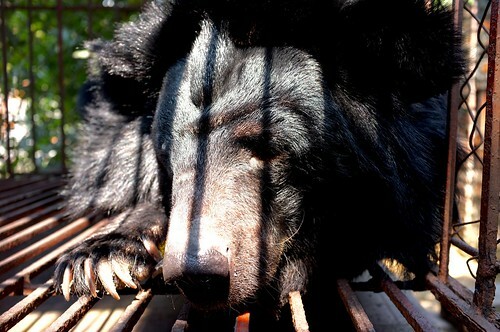 To date, Animals Asia has rescued more than 600 bears from the bear bile industry in Vietnam and China, with around 300 bears currently being cared for in their sanctuaries. 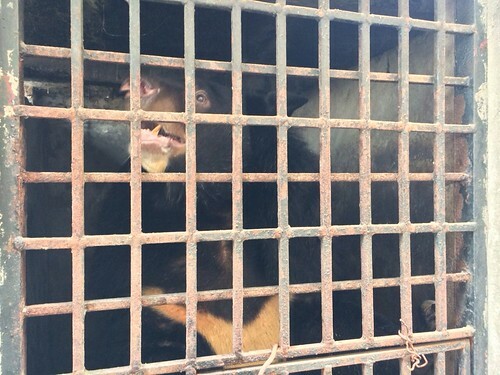 Earlier this month, an Animals Asia rescue team freed four moon bears from bile farms in Vietnam’s Gia Lai province.